Just picked myself up an AOR AR8200D Receiver. 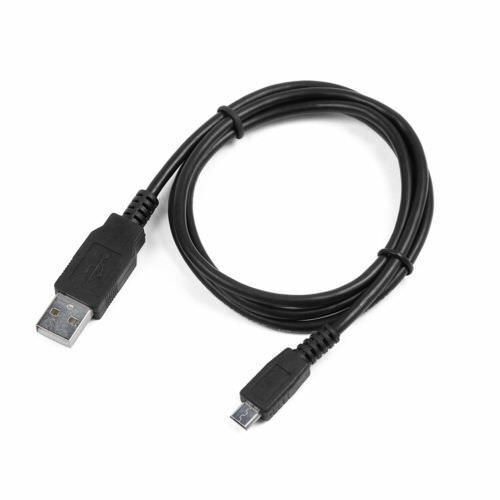 Can anyone tell me the type of cable I need to connect to a PC? Alfie, many thanks. is that usb B, C, Mirco or what ever they are called? kljw wrote: Alfie, many thanks. is that usb B, C, Mirco or what ever they are called? There are two main usb connectors that connect to the device end. Mini was the first standard (Mini B) and Micro (Micro B) has become the new standard. 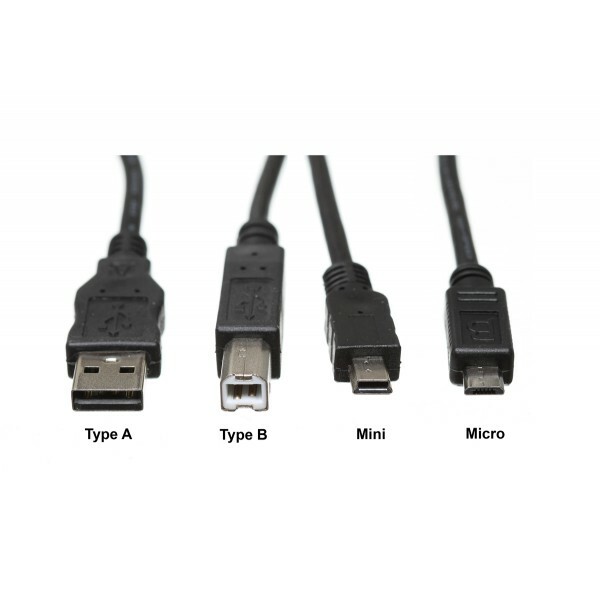 Type A or Type B are usually on the other end of the cable and connect to the PC/Laptop, The Mini and Micro sides connect to the device, i.e scanner, radio, satnav etc. So basically what you want is a cable with Micro on one side and Type A on the other.